Kristal S. Ramirez studied Criminal Justice at Georgia State University and completed her legal studies at John Marshall Law School. During her first year, Kristal earned a spot on the Moot Court Board. In addition to competing with the Moot Court Board, Kristal also competed in the Frederick Douglass Moot Court Competition during Spring of 2010 with John Marshall‘s Black Law Students Association (BLSA). Ms. Ramirez held the positions of Community Service Director of BLSA during her second year of law school and President of BLSA during her last year of law school. Kristal’s academic achievements also secured her position as a member of Law Review. 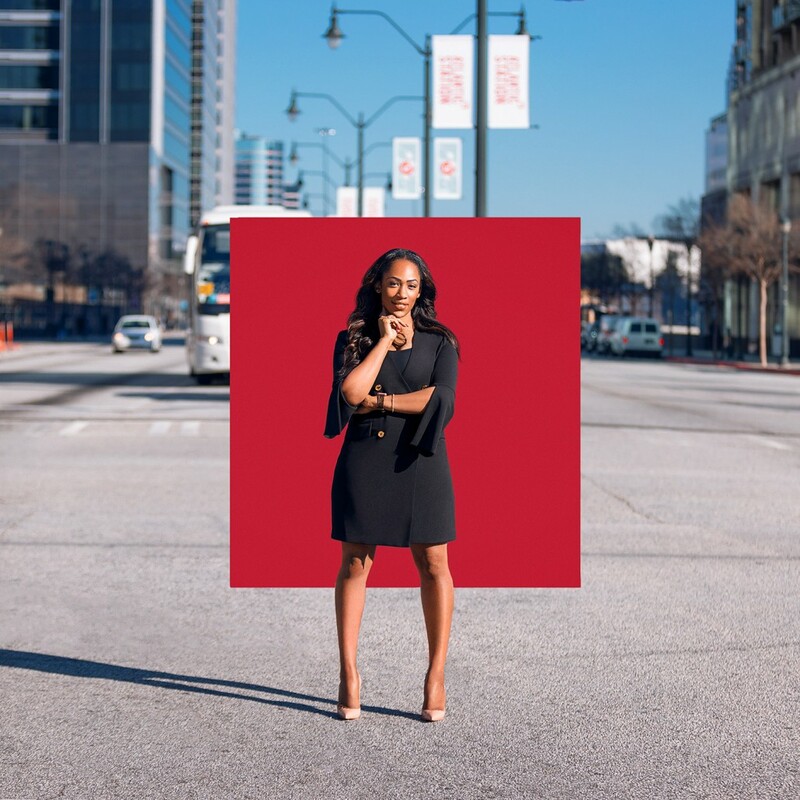 During her final year in law school, Kristal interned at the City of Atlanta Solicitor‘s Office under the Third Year Practice Act. Kristal also interned with a private law firm where she drafted an appellate brief that was submitted to the United States Supreme Court. Ms. Ramirez received the school’s most prestigious award, The Outstanding Graduate Award of 2011. Ms. Ramirez has been licensed to practice in the State of Georgia since November of 2011. Prior to becoming a managing partner and co-owner of Reid Ramirez Law Group, LLC, Ms. Ramirez was the founder and owner of The Ramirez Law Firm. Attorney Ramirez worked as a managing partner at Reid Ramirez Law Group, LLC for over 6 years. 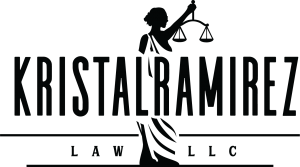 At the start of the 2019, Attorney Ramirez started Kristal Ramirez Law, LLC d/b/a K R Law, LLC, specializing in Personal Injury, Family and Entertainment Law. 2018 – 2013 Annual Clothing and Toy Drives for local homeless shelters and foster care centers. 2015 Certificate of Appreciation for Building Strong Women, Inc.